The Sports Writers Association of Nigeria (SWAN), Lagos chapter and the leading pay-TV StarTimes Nigeria have concluded plans to seal a partnership deal. Lagos SWAN chairman, Mr. Debo Oshundun, during a courtesy visit to Star Time corporate headquarters in Lagos, said that the association hoped for a symbiotic relationship with the company where both parties compliment each other. He added that having a brand such as StarTimes Nigeria was one of his dreams since he was elected into office. ''StarTimes is a brand I have so much respect for as the firm has over the years kept your promises and maintained good integrity in the Nigeria market. "Based on this premise, the most vibrant chapter of the Sports Writers Association in Nigeria will be willing to have your company as one of our partners. "We have a programme such as the SWAN Forum. It is actually a forum where we host and interview top sports administrators, athletes and coaches and we hope StarTimes can buy into it. ''You can also make presence known at the Lagos SWAN secretariat at the National Stadium, complex with branding on agreed terms with us.
'' 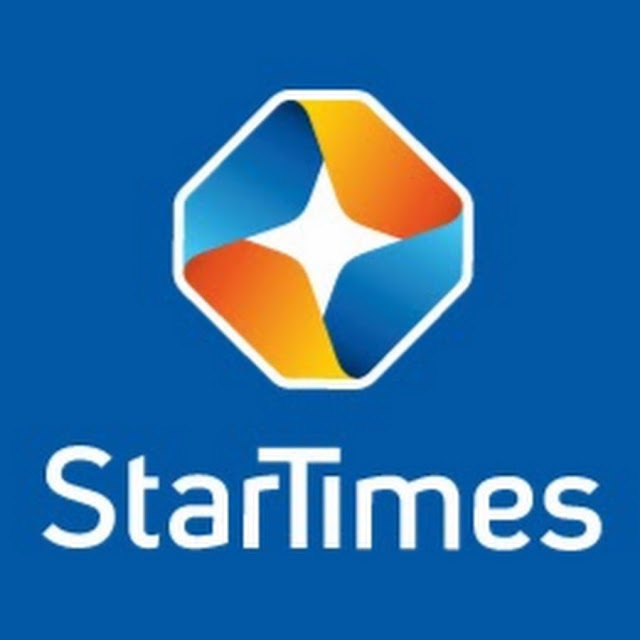 StarTimes can also partner with us through sponsorship of our annual SWAN Week, '' he said. ‎In his response, the Public Relations Manager, StarTimes, Mr. Kunmi Balogun said that Star Time is honoured to be considered for the visitation by Lagos SWAN. 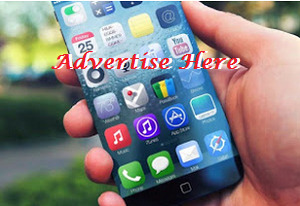 ''Your requests will be looked into as our company is willing to ensure Lagos SWAN remains a model. ''StarTimes will also visit your secretariat and see the area we can make our presence felt, we are excited with this visit and we are ready to partner with you,'' he said. Others at the meeting are; Lagos SWAN scribe, Mr. Bunmi Ogunyale, Miss Monica Iheakam -treasurer, Mr. Ganiyu Yusuf -financial secretary and Mr Phemmy Adetula -Ex-Officio.